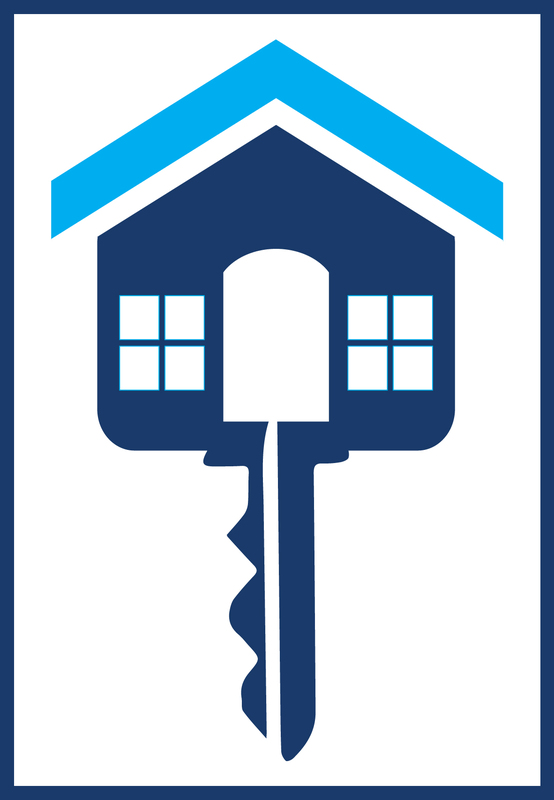 Purpose: 100% free, online home ownership preparation club designed to assist you in achieving your goal of home ownership by sharing free, but valuable information including credit repair, establishing savings, Grants & Down Payment Assistance, and other related topics. Develop money skills to stay in control of our personal finances. Maintain an atmosphere of group mutual support helping each other to become home owners. Judgement free zone! We are all dealing with the same issues regarding credit and savings. We measure success by how well we help others, as well as ourselves to home ownership. No obligations, of any type!